Having the Trial Lawyer ofThe Year Award named after me had been the finest tribute of my career that I have received. I have tried about 150 cases to a jury but in the 1960s-1990 most everything got tried and there were few settlements in my primary specialty of products liability and third party work place accidents and a lot of disputed auto and truck cases; and no mediation which has been a curse for young lawyers who want to get to trial. I have taught at both state law schools and lectured arround the country. I have devoted time and money to AAJ and WAJ. In other words, I have tried to practice and exemplify the criteria which is set forth for the award in my name. I hope future nominees are held to that same standard. Mr. Habush is a Fellow of the International Academy of Trial Lawyers, where he served on the Board of Directors. He is a Fellow of the International Society of Barristers and the American Board of Professional Liability Attorneys. He is a member of the Inner Circle of Advocates. He is a Diplomat of the American Board of Trial Advocates and was the first President of the Wisconsin Chapter. He is certified as a Civil Trial Advocate by the National Board of Trial Advocacy and is listed in the Best Lawyers in America. 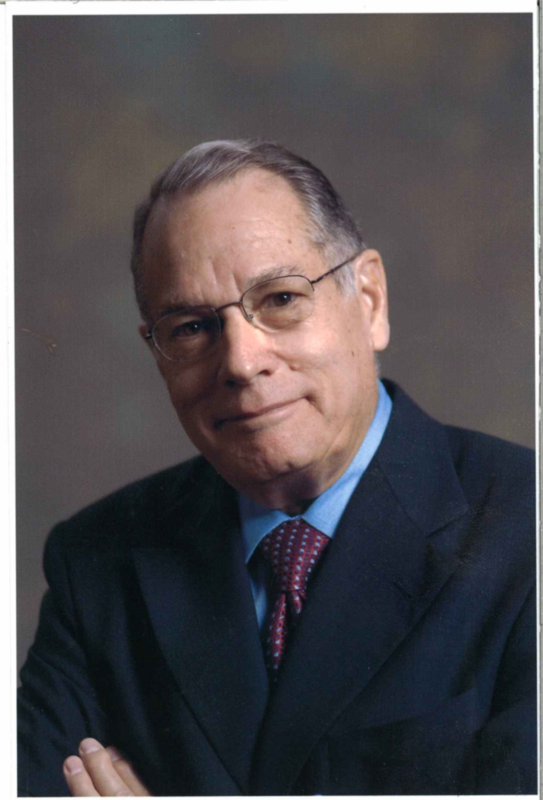 Mr. Habush has held leadership roles in the American Association for Justice (formerly ATLA), serving on the Board of Governors, 1969-1970 and 1983-1986, as National Parliamentarian, 1971-1972, as National Secretary, 1972-1973, as President-Elect and then President, 1985-1987. He has also been instrumental in the success of the Wisconsin Association for Justice, serving as its President from 1968-1969 and 1970-1971. Mr. Habush is admitted to practice before all Wisconsin courts and has been admitted pro hac vice in many courts around the country. He is a member of the American Bar Association, the State Bar of Wisconsin and the Milwaukee Bar Association. He is a former member of the Board of Governors of the State Bar. Mr. Habush has been named the recipient of the AAJ Harry Philo Award and Champion of Justice Award. The Wisconsin Association for Justice has named its annual award to an outstanding trial lawyer, “The Robert L. Habush Trial Lawyer of the Year Award.” He has achieved an AV® Preeminent™ Rating from his peers in the Martindale-Hubbell Law Directory for over 30 years. In 2001, for his victory in the Miller Park crane collapse case, Mr. Habush was named one of the top litigators in the United States. He practices in the Milwaukee office.